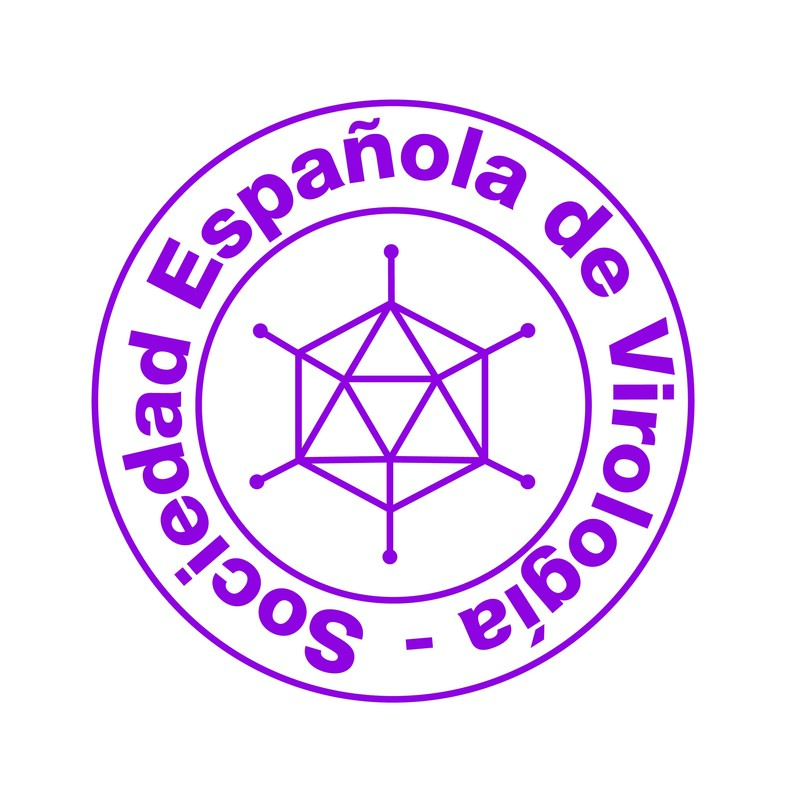 Viruses has successfully held the conference Viruses 2018 Breakthroughs in Viral Replication , 7-9 February 2018 in Barcelona, Spain. The conference was chaired by Dr. Eric O. Freed (NIH, Editor-in-Chief of Viruses ) and Dr. Albert Bosch (University of Barcelona) and enabled participants to focus on the latest research developments in the field of viral replication. 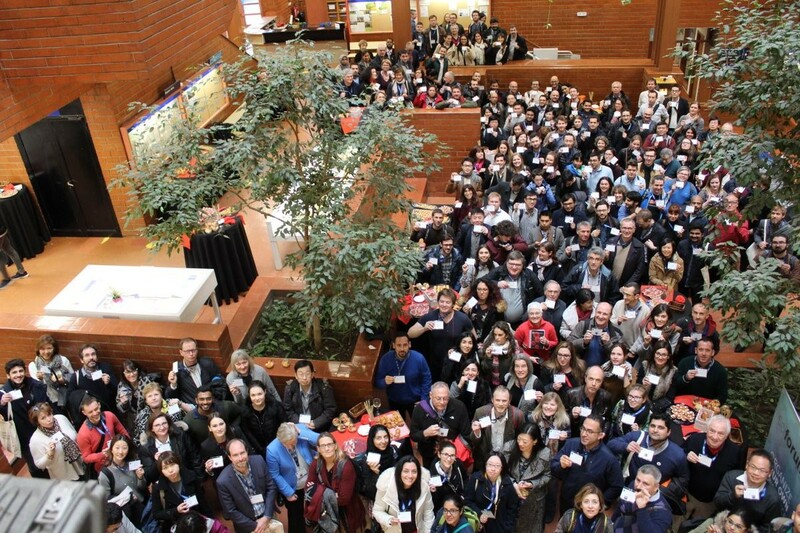 A total of 225 virologists from 33 countries around the world attended the stimulating three-day event, which consisted of six sessions and a poster exhibition of 137 posters. Dr. Pietro Scaturro was given the Best Oral Communication Award for his talk "An Orthogonal Proteomic Screen of Zika Virus Uncovers Novel Host-Dependency Factors" while Mr. Jamie Royle was given the Best Poster Award for this poster titled "Glucose Regulated Protein 78 (GRP78) Interacts with Zika Virus Envelope and is Required for a Productive Infection". The 2017 Viruses Young Investigator award winner, Dr. Andrew B. Ward, was awarded the prize by Dr. Eric O. Freed after his talk "Structure, Function, and Immune Recognition of the Enigmatic HIV Envelope Glycoprotein". You can find more information about the conference at: http://sciforum.net/conference/Viruses-2018 . 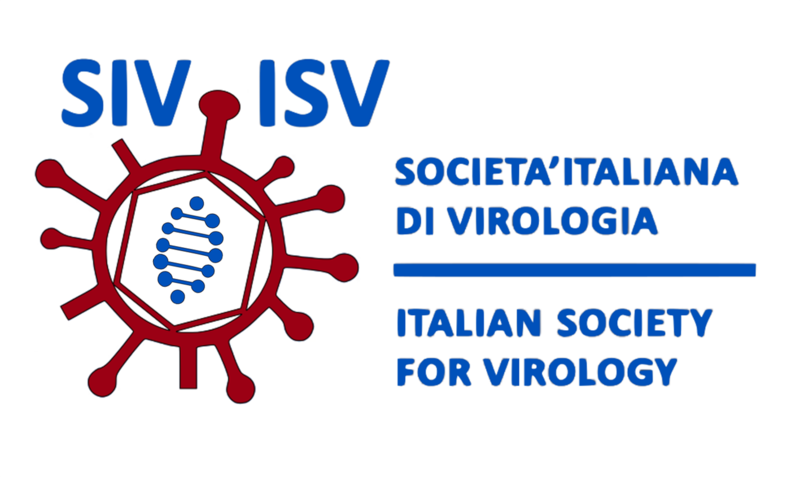 Viruses has arranged an affiliation agreement with the American Society for Virology (ASV), Spanish Society for Virology (SEV), Canadian Society for Virology (CSV) and the Italian Society for Virology in order to disseminate the latest research of their virologists. All their members now profit from discounts on article processing charges, among other benefits. You can find more information about these societies at: http://www.mdpi.com/journal/viruses/societies . 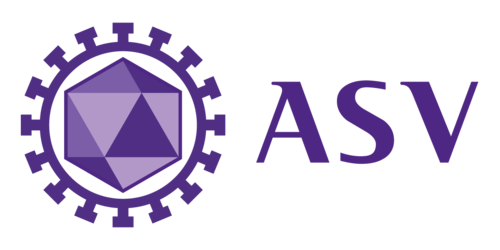 We are pleased to announce that Dr. Anna Cliffe, Dr. Elizabeth White, Dr. Moriah L. Szpara, Dr. Susana Tereno Valente and Dr. Xi Zhou have joined the editorial board of Viruses at the beginning of this year. Please find a list of all our board members at http://www.mdpi.com/journal/viruses/editors . Dr. Anna Cliffe is from the Department of Microbiology, Immunology and Cancer Biology, University of Virginia, USA. Her research interests include herpesviruses, latency, chromatin control of gene expression and virus-host interactions. Dr. Elizabeth White is from the Perelman School of Medicine, University of Pennsylvania, USA. Her present research interests include papillomavirus, virus-host interactions, tumor viruses as well as innate immunity. Dr. Moriah L. Szpara is from the Huck Institutes of the Life Sciences, Pennsylvania State University, USA. Her research interests include viral genetic variation and its impacts on phenotype, alpha-herpesviruses, comparative genomics, neurotropic viruses and virus-host interactions. Dr. Susana Tereno Valente is from the Department of Immunology and Microbiology, the Scripps Research Institute, USA. Her research interests include HIV transcription, HIV-1 transcriptional inhibitors, HIV-1 latency, HIV-1 functional cure, tat inhibitors, capsid inhibitors, restriction factors and anti-HIV agents. Dr. Xi Zhou is affiliated with Wuhan Institute of Virology, Chinese Academy of Sciences, China. His research interests include RNA viruses, picornavirus, antiviral immunity, antiviral RNAi and viral helicase. Pirnay, J.-P.; Verbeken, G.; Ceyssens, P.-J. ; Huys, I.; De Vos, D.; Ameloot, C.; Fauconnier, A.
Mammarenaviral Infection Is Dependent on Directional Exposure to and Release from Polarized Intestinal Epithelia. Warner, N.L. ; Jokinen, J.D. ; Beier, J.I. ; Sokoloski, K.J. ; Lukashevich, I.S. Atomic Resolution Structures of Human Bufaviruses Determined by Cryo-Electron Microscopy. Kuss-Duerkop, S.K. ; Westrich, J.A. ; Pyeon, D.
Congratulations to the journals Cancers, Diversity, Future Internet, Nutrients, Polymers, Pharmaceutics, Remote Sensing, Sustainability, Symmetry, Toxins, and Water for publishing their 10th volume in 2018! We are proud to announce that MDPI is now a member of UKSG, the UK=C2=B4s largest scholarly communications community. We are pleased to announce the MDPI Annual Report for 2017 has been released. It contains information regarding company and journal performance, conferences, and other publishing services that we provided throughout 2017. The University of Basel and MDPI would like to sincerely congratulate Dr. Metka Hercog, Dr. Laure Sandoz, and Dr. Katrin Sontag, as well as Dr. Rita Kesselring for winning the GRACE Engagement Award, the first edition of which was held on Wednesday, January 24, 2018 at the Museum der Kulturen in Basel, Switzerland. To submit to the journal click here . Disclaimer: The information contained in this message is confidential and intended solely for the use of the individual or entity to whom they are addressed. If you have received this message in error, please notify me and delete this message from your system. You may not copy this message in its entirety or in part, or disclose its contents to anyone.